I am a software engineer. I have been working with C++, MFC, and .net technologies for 15 years. I like playing video games & reading books. In CSharp there are two major groups of Types. 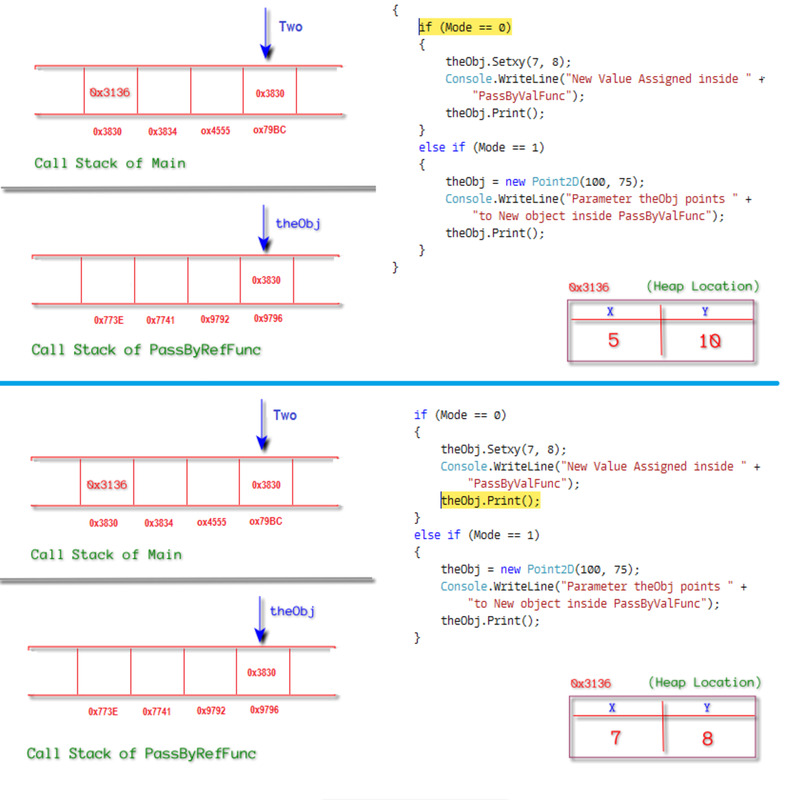 One is Predefined Primitive Data Types and other one is Class Types. We often hear that the former is Value Type and the later one is Reference Type. 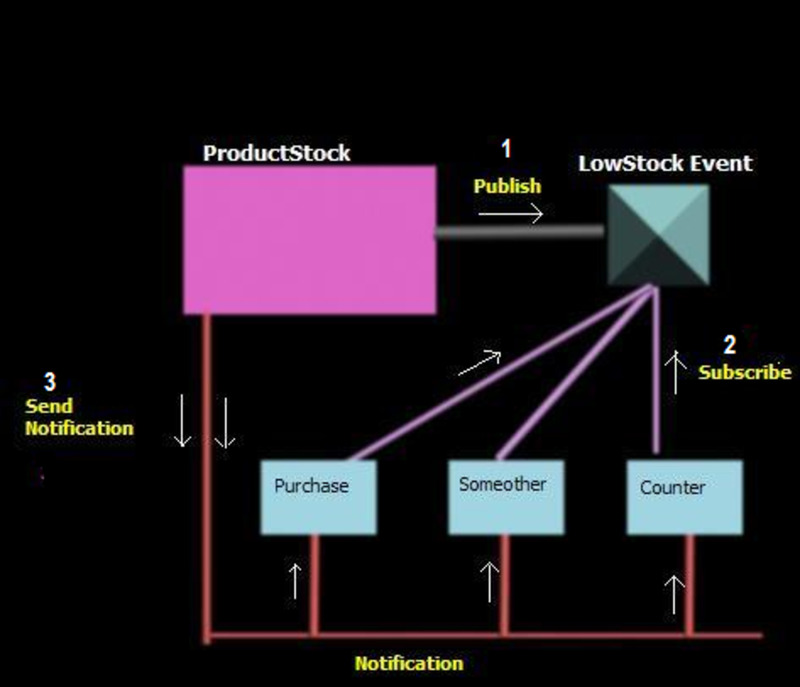 In this Article, we will explore how these Types behave when they are passed to a function as Value and as Reference. This class contains two member variables (x, y). These members represent the co-ordinate of a point. 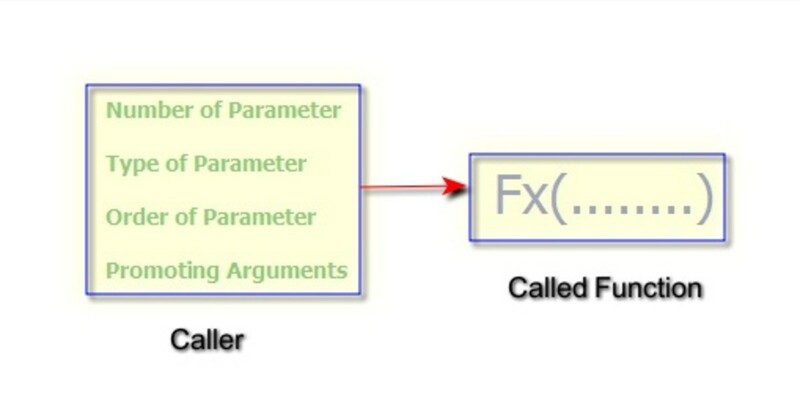 A constructor which takes two parameters from the caller initializes these two members. We use SetXY function to make a modification to the members. The print function writes current co-ordinate to the Console Output window. 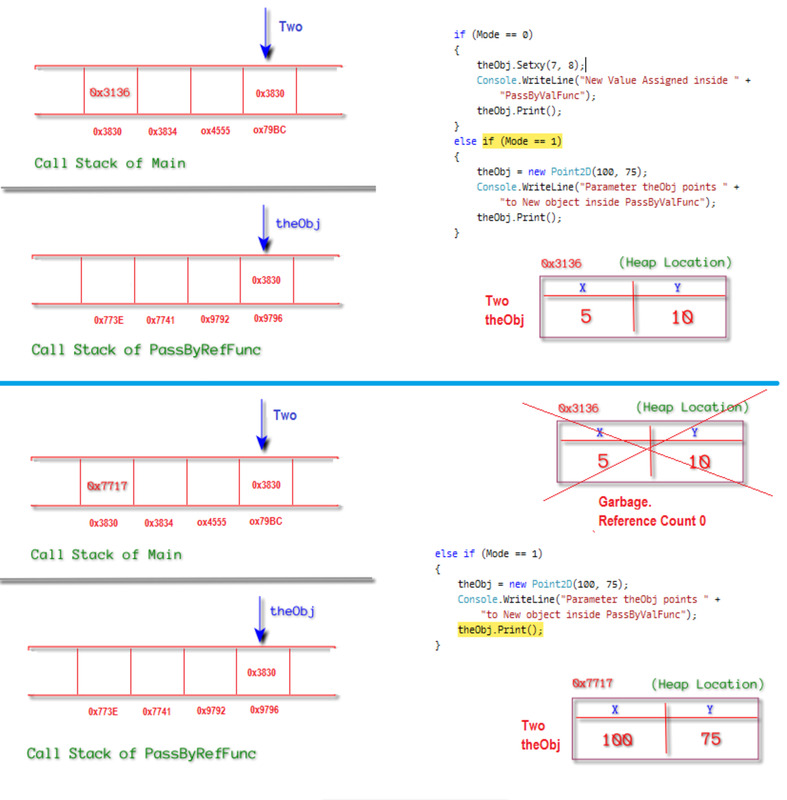 In the above picture, we can see that the stack frame knows existence of a variable, p by its base address (For example, 0x79BC) on the stack frame and maps that to the actual address location 0x3830 on the same stack frame at a certain offset. The value 20 assigned in the function is stored at Stack Memory Location, 0x3830. We call this as a Variable Name Binding or simply "Name Binding". Here the name p is bound to the address 0x3830. Any read or write request on p takes place on the memory location 0x3830. Now let us explore various ways of passing primitive data types to a function and its behavior. We define the below function in the TestFunc static class. This function takes an integer as an argument. Inside the function we change the value of the argument to 15. We call above defined function from our main program. First, we declare and initialize an integer variable. Before making a call to the function, the value of the integer is 20 and we know that the function changes this value to 15 inside its body. 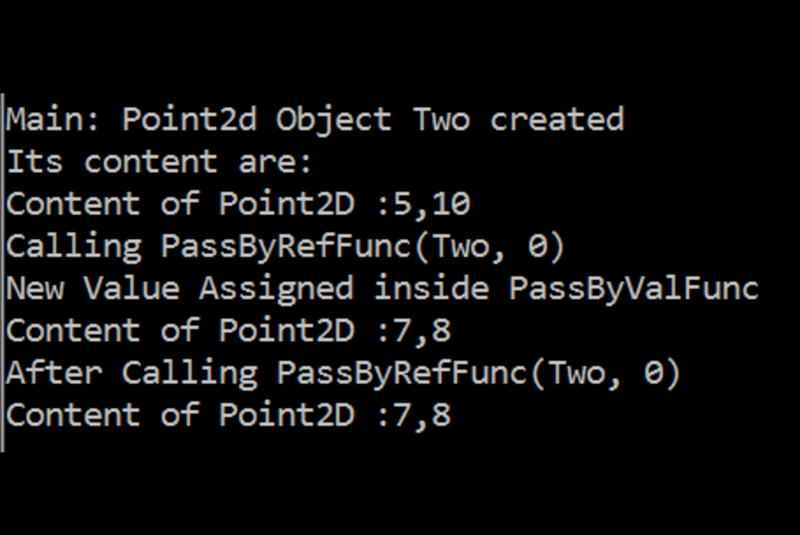 Here, the function PassByValFunc changes the passed in parameter value from 20 to 15. Once, function returns, the main still preserves the value 20. Now, look at the below depiction. First, we will look at the top portion of the picture. The picture shows that our execution stays at first statement which highlighted in yellow. At this stage, the call stack main has a name p defined at 79BC which binds to location 3830. Before calling this function, main program used the name p to assign a value of 20 in the memory location 3830 which stack frame. The called function defines name x inside its own stack frame at location 9796 and that bind to the memory location 773E. Since the parameter is passed by value, a copy occurs between p to x. In other words, the content of location 3830 is copied to the location 773E. 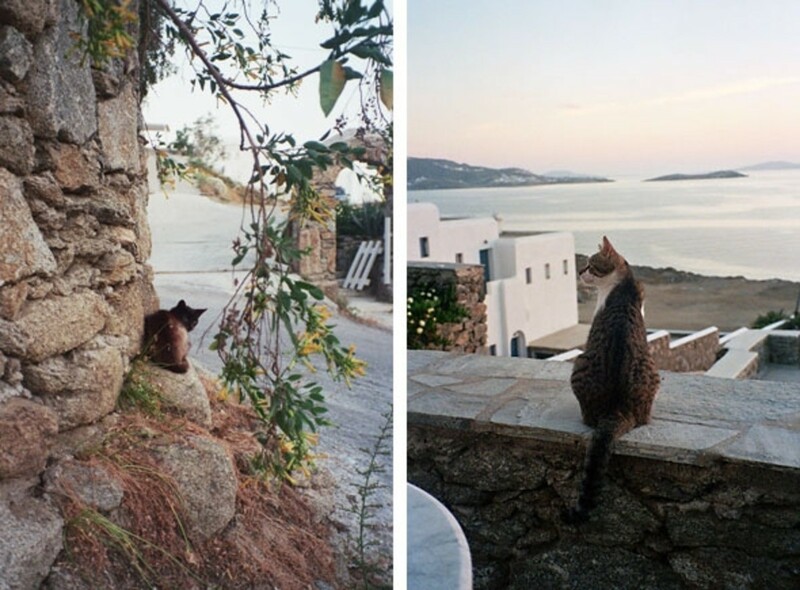 Now, we will explore the bottom portion of picture. The execution moves to the last statement. By this time, we already executed the assignment (x=15) and hence the content of 773E is changed to 15. But, the Stack Frame location 3830 of main is not modified. 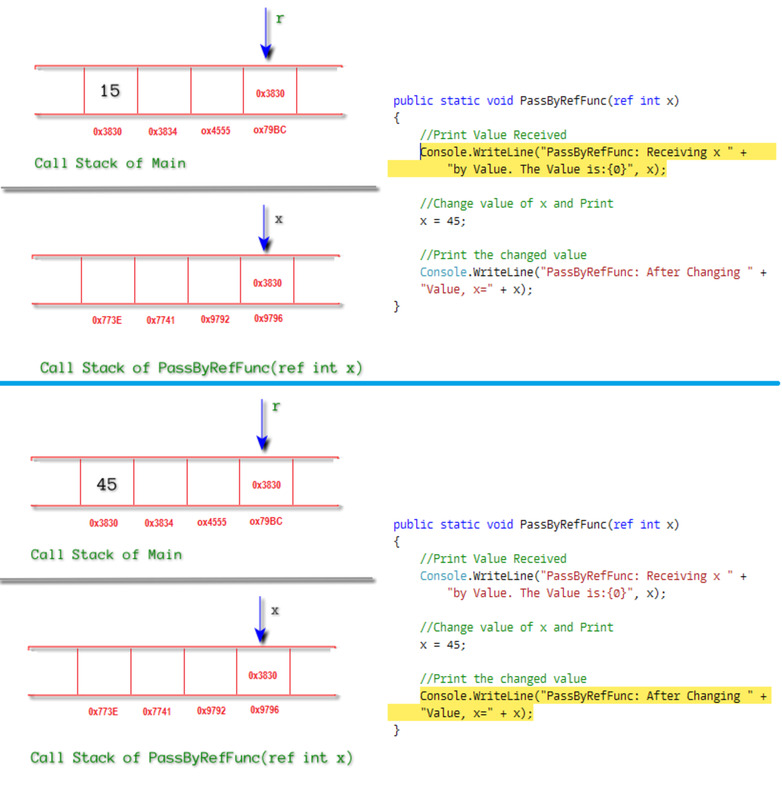 This is why we see main printing p as 20 after the function call. 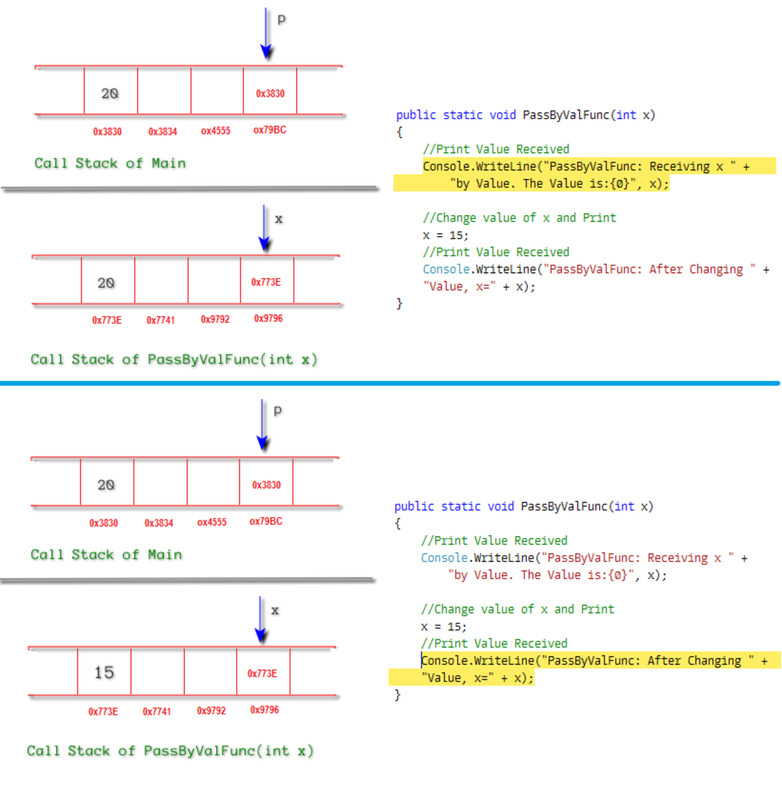 The top portion of the picture shows that execution stays at the top of the function before changing the value of x. At this stage, Main stack frame address 3830 is associated to name r and holds a value 15. There is no difference here when we pass the parameter By Value or By Reference. But, in the called function Stack Frame, no memory is reserved for x. Here, x also binds to the calling stack location 3830 because of the mention of the ref keyword. 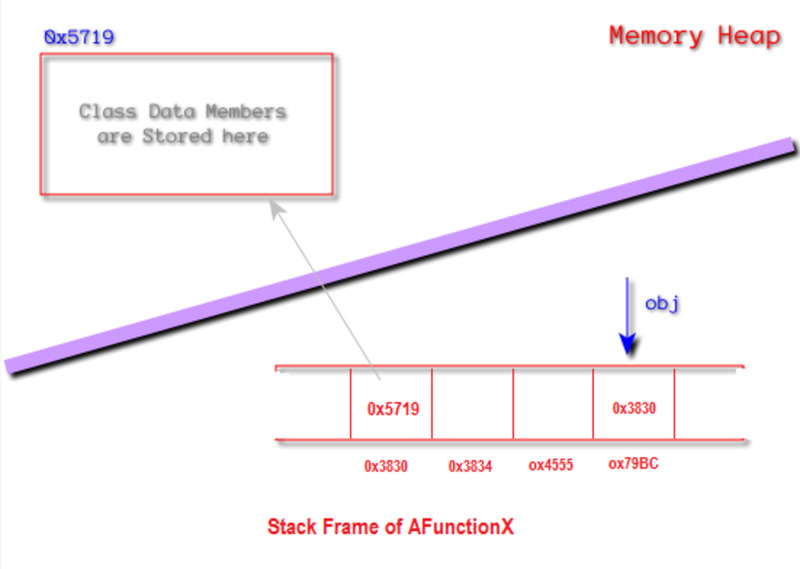 Now memory location of Main function stack frame 3830 is bound by two names r and x. Now, we will explore the bottom portion of the depiction. Execution stays at the end of the function and it changed stack frame location to 45 through the name x. Since x and r both binds to memory location 3839, we see main function printing 45 in the output result. So, when we pass a primitive type variable as a reference, the content changed in the called function gets reflected in the main function. Note, the binding (x binding to location 3830) will get scraped after the function returns. When we pass a parameter By Reference with mention of “ref” keyword, the compiler expects that the parameter was already initialized. But, in some situation, the calling function just declares a primitive type and it will get assigned first in the called function. To handle this situation, c-sharp introduced the “out” keyword which be specified in the function signature and while calling that function. 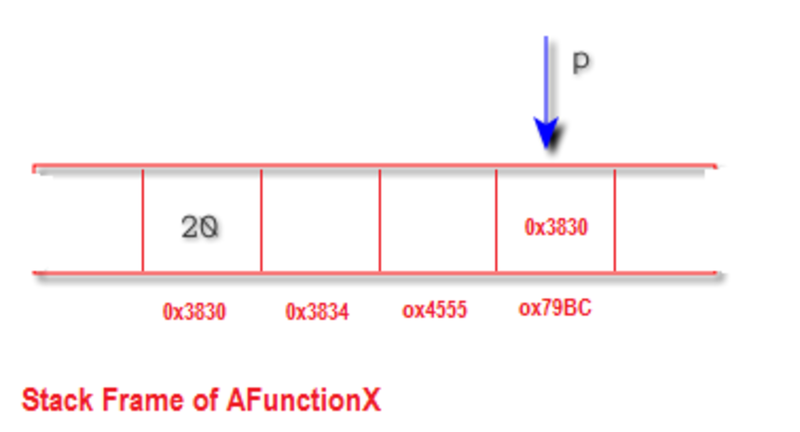 The name obj maintained by the Stack Frame of function (AFunctionX), binds that to the location 3830. 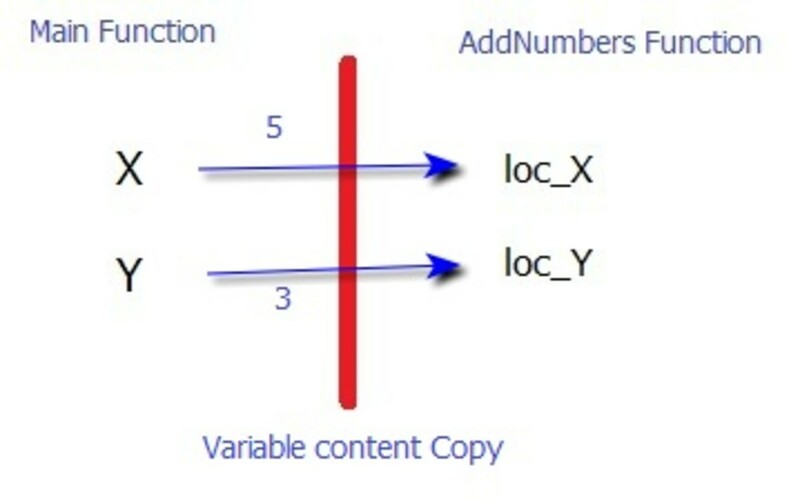 Unlike primitive data type, the memory location holds address of some other memory location. Hence, we call obj as Reference Type. Note that in Value Type, the location should have been assigned with a direct value (Ex: int x=15). When we create “Class Objects” using the keyword new or any other types with new, the memory will be claimed at the heap location. In our example, memory required for the object of type MyClass is allocated in the heap at location 5719. The variable obj holds the memory location of that heap and memory required to hold that address is given in the stack (3830). Since the name obj holds or refers address of the heap location, we call it as Reference Type. In the calling code, first we allocate the Point2D object on the heap and initializing the point co-ordinates to 5 and 10. 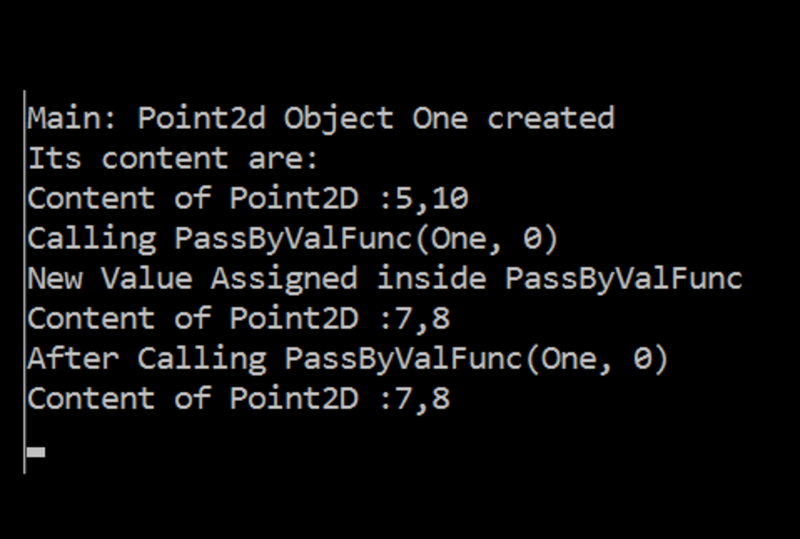 Then, we are passing the reference to this object (One) by value to the function PassByValFunc. We will look at the top half of the picture. Since we pass the reference (One) by value, the function allocates new location in the stack at 0x773E and stores the address of the heap location 0x3136. At this stage (When execution is at the if conditional statement which is highlighted above), there are two reference pointing to the same location 0x3136. 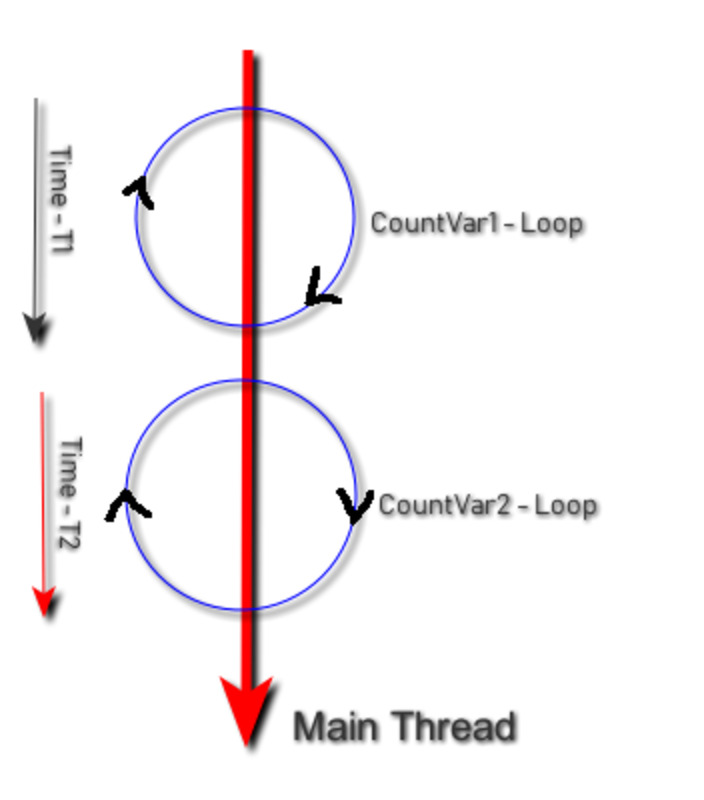 In modern programming language like C-Sharp and Java, we say Reference-Counting for the heap location is two. One is from the Calling function through reference One and other one is from the called function through reference theObj. 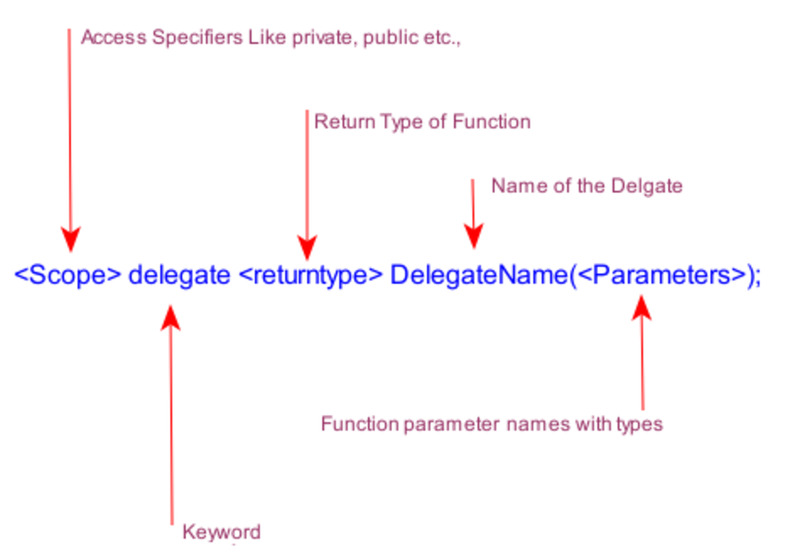 The bottom portion of the picture shows that the content of the heap is changed through the reference theObj. The call we made to the function Setxy changed the content of the Heap location which is pointed by two reference objects. When the function returns, in the calling function we refer this changed heap memory location through Name “One” which bound to 0x3830. This is how the calling function prints 7 and 8 as co-ordinate values. //9.2.2 Change the Reference itself. When mode is 1, we allocate new heap and assign that to the local name, “theObj”. Now, we will look at the top portion of the picture. Everything is same as in the previous section as we do not touch the reference, “theObj”. Now, look at the bottom portion of the picture. Here, we allocate the new heap at location 0x7717 and initialize the heap with co-ordinate values 100, 75. At this stage, we have two name bindings called “One” and “theObj”. The name “One” belongs to calling stack binding to the location 0x3830, which points to old heap location 0x3136. Name “theObj” belongs to called Stack Frame binding to the location stack location 0x773E which points to heap location 0x7717. The code output shows 100,75 inside the function and 5,10 after we return from it. This because we read location 0x7717 inside the function and after we return we read the location 0x3136. Note, once we return from the function, the stack frame for the function is cleared and there by the stack location 0x773E and the address 0x7717 stored in it. This reduces the Reference Count for the location 0x7717 from 1 to zero signaling the Garbage Collector that the heap location is 0x7717 is not in use. 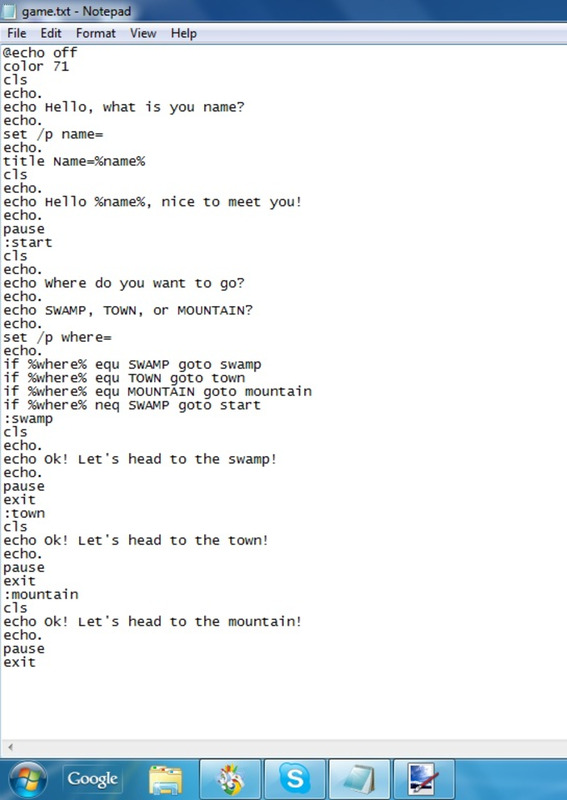 Top portion of the picture shows there are two Name Bindings to the Calling Stack location 0x3830. The name “Two” binds to its own Call Stack location 0x3830 and the name “theObj” from the called function also binds to this same location. The stack location 0x3830 contains address of the heap location 0x3136. //11.2.2 Change the Reference itself. Now, look at the top portion of the picture. Once we enter the function, the heap location has two reference count Two, theObj. 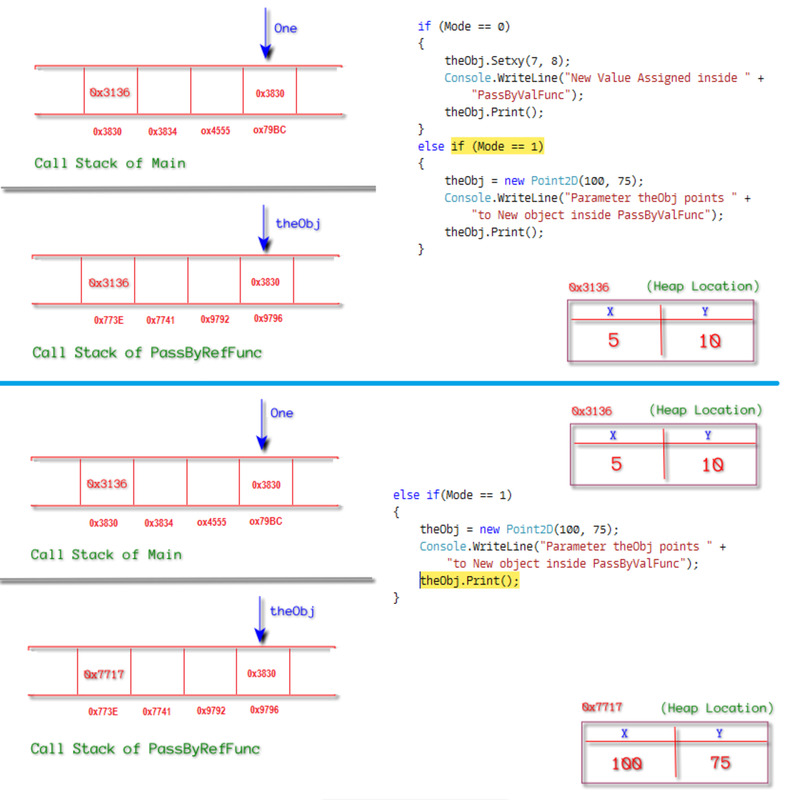 The bottom portion shows the snapshot of memory when execution stays at print function. At this stage, we allocated a new object in the Heap at location 0x7717. Then, stored this heap address through “theObj” name binding. The calling stack location 0x3830 (Remember it has two Name-Bindings Two, theObj) now stores new heap location 0x7717. The behavior is same like previous section. Since, we specify "out" we can pass the reference without initializing it. The object will be allocated in the called function and given to the caller. 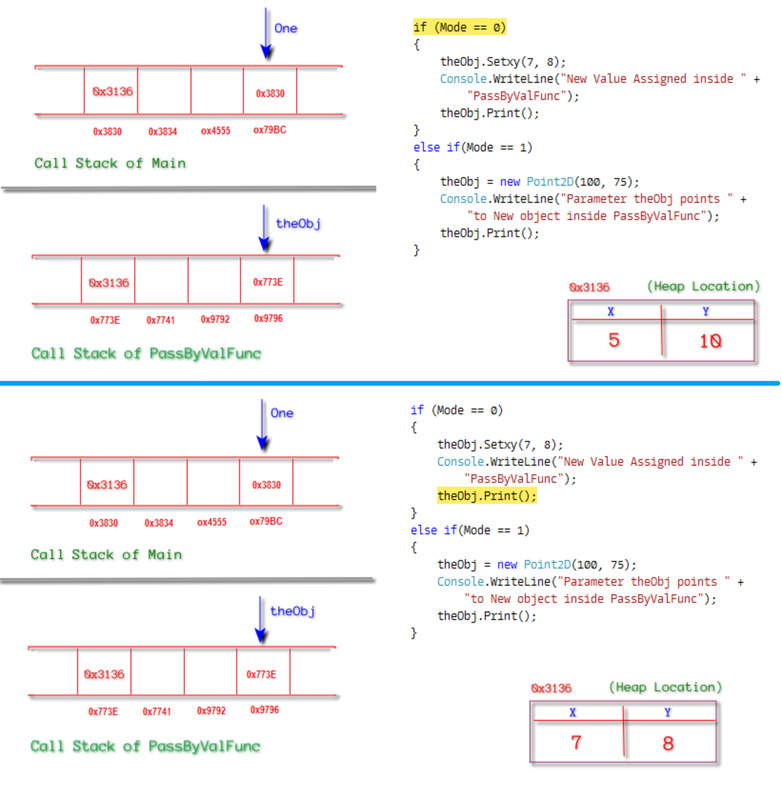 Read the out behavior from the Primitive Types sections. The complete code example is given below. //13.2 Change the Reference itself. The keywords ref and out deals with how the stack location “Name-Binding” can be done. When we do not specify ref or out keywords, the parameter binds to a location in the called stack and a copy will be performed.